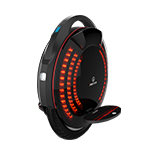 INMOTION L8 is a cool, highly efficient and economical personal travel tool. 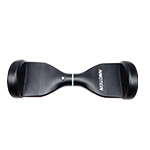 With its stylish and futuristic appearance, superb shock mitigation design and powerful lithium battery, L8 is created to give you a wonderful riding experience. 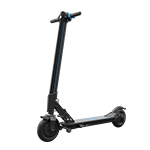 What Is the Best Electric Scooter? 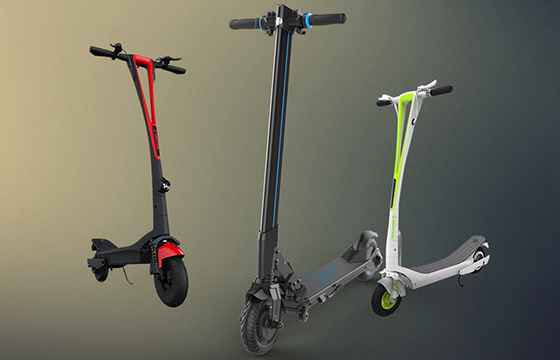 Electric scooter is becoming more and more popular, with no need for gasoline. So, why should you buy an electric scooter and what is the best electric scooter? You can find answers here. 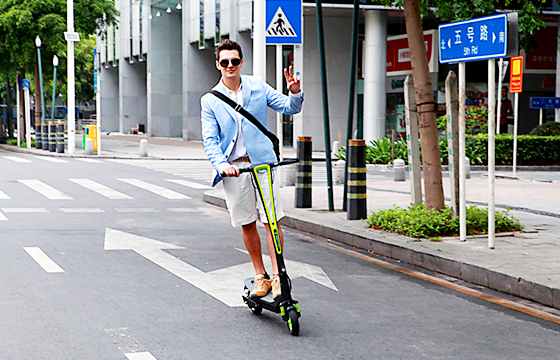 Now, a kick scooter is not only the toy for child; it can also be used for playing or commuting by adults. 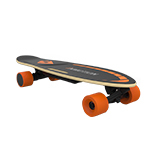 Here we introduce 5 best electric kick scooters for adults, choose the one that fits you best. 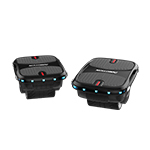 If you encounter a problem while you’re riding your Inmotion L6 electric scooter, have a good look at the table in this post, it may help a lot. 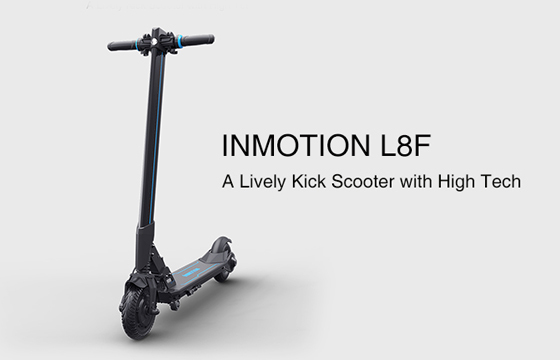 Inmotion L8 is a new electirc kick scooter with ultra light weight, futuristic design, best power and high performance. It brings us a big entertainment & convenient in short distance transportion. We can do a lot of thing with our e kick scooter. 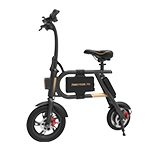 Here some questions about the electric kick scooter. Sometimes, you may across some problems when you ride it. 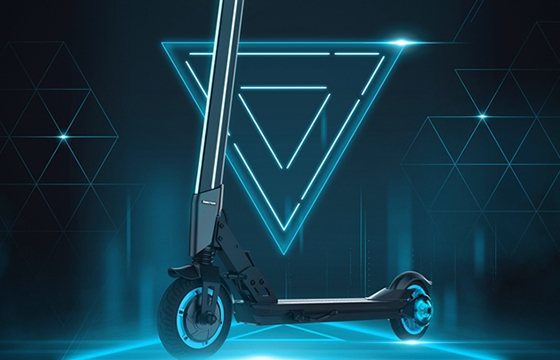 Nowadays, electric scooters are becoming very popular in personal transporter. 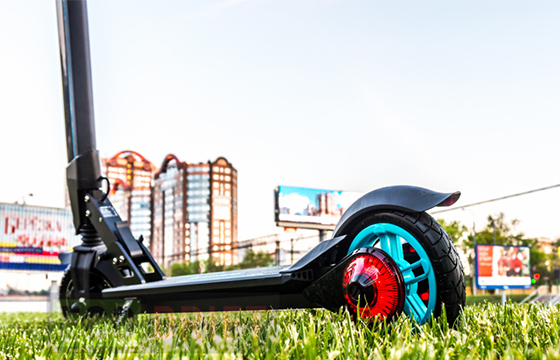 What makes electrically powered scooters so attractive? Here are five good reasons.